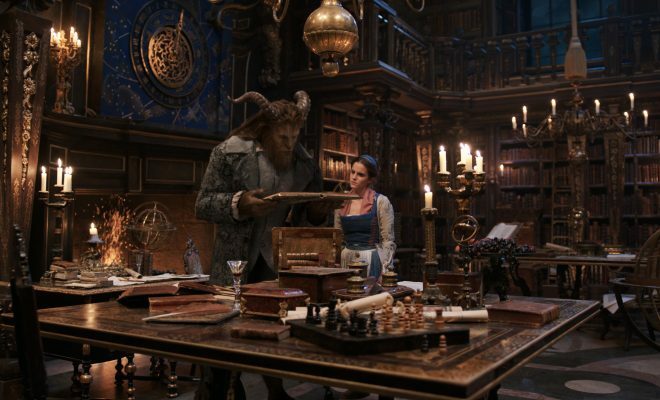 Following the 2015 release of ‘Star Wars: The Force Awakens’, it seems that Disney has now proceeded to put its stamp on another iconic franchise, creating what is presumably the ninth instalment in the Harry Potter saga. Beauty and the Fantastic Beasts and Where to Find Them is rumoured to bring the entire Potter series to a close in a magical grand finale. The Potter community breathed a sigh of relief at the upcoming appearance of “definitely Hermione” in this spellbinding blockbuster hit, which allegedly explores the later years of her romance with Ronald Weasley. In the film, Hermione is still the same swot and know it all that appeared in original saga, but Ron has permanently and irreversibly transformed into a terrifying beast. Online forums are guessing this is the result of an unfortunate encounter with a malfunctioning batch of Polyjuice Potion. Other, more believable rumours suggest it’s actually just a coming-of-age portrayal of Rupert Grint finally reaching puberty. 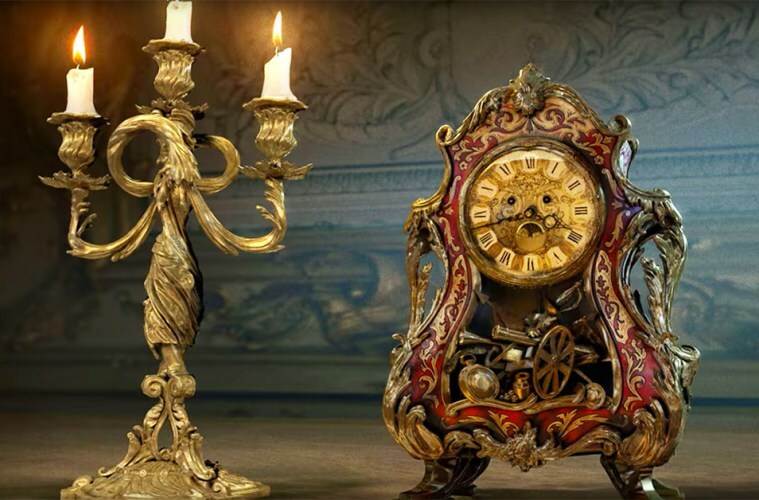 The film also features a talking clock and candlestick, two singing Horcruxes that must be destroyed at all costs for troublemaker You-Know-Who to end up properly dead this time. Fans are also fascinated by the alleged plot-twist in which the Beast is captured inside a suitcase by a socially awkward version of Eddie Redmayne, only to be set free again after changing into an incredibly attractive man; a startling transformation that was probably inspired by the now-irresistible Neville Longbottom. The magical series will draw to a close Friday 17th March in a tale as old as time of witchcraft and wizardry.